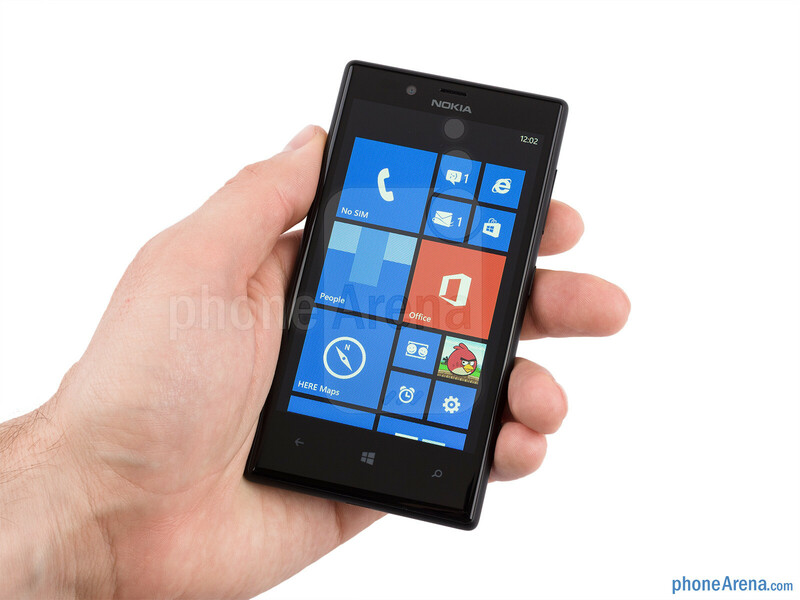 The Nokia Lumia 520 and Lumia 720 bring the best out of Windows Phone 8 in an affordable package with a splash of color and fun. 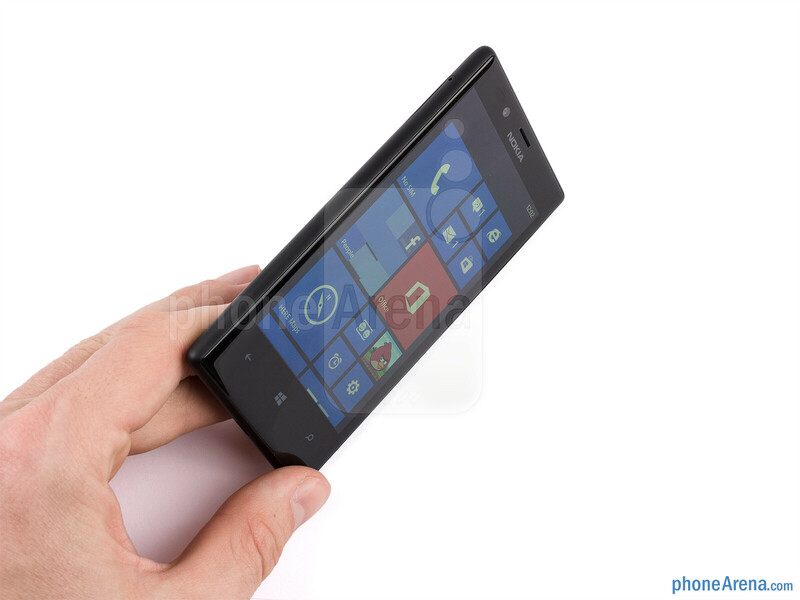 The Lumia 520 pushes the boundary down to the extremely affordable, while the Lumia 720 is more of a mid-range device with sleek looks and a gorgeous display. Interestingly, while both devices are nearly identical on the inside, there are plenty of differences you can see from the outside starting with plastic and ending with the hugely different displays on the two. Similar yet different, is the price gap between the two really justified? And is it worth it to spend some extra cash and get the 720, or would the 520 serve you just fine? Let’s take a look. 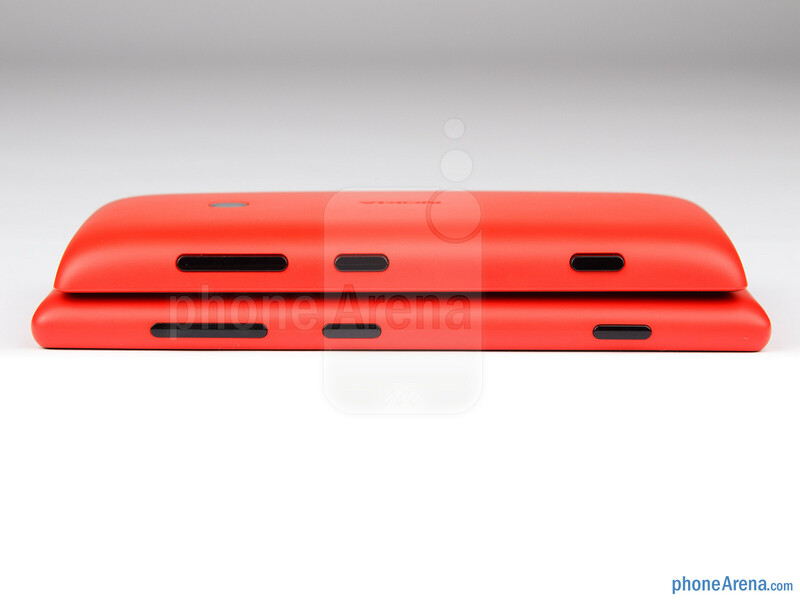 The Nokia Lumia 520 and Lumia 720 both share a plastic body and a colorful back, but there are some slight differences. 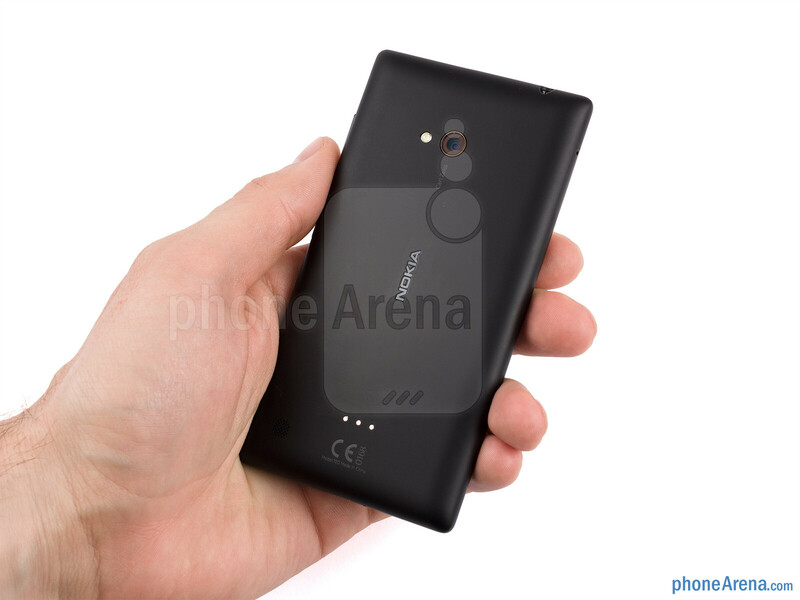 The unibody construction of the costlier 720 is very solid and the plastic on it feels nice to touch. The 520 on the other hand fits nicely in the palm of a hand, but the device itself is not put together perfectly tight and the plastic flexes slightly. Also, the plastic on it feels a bit on the cheap side and tacky, unlike the 720. 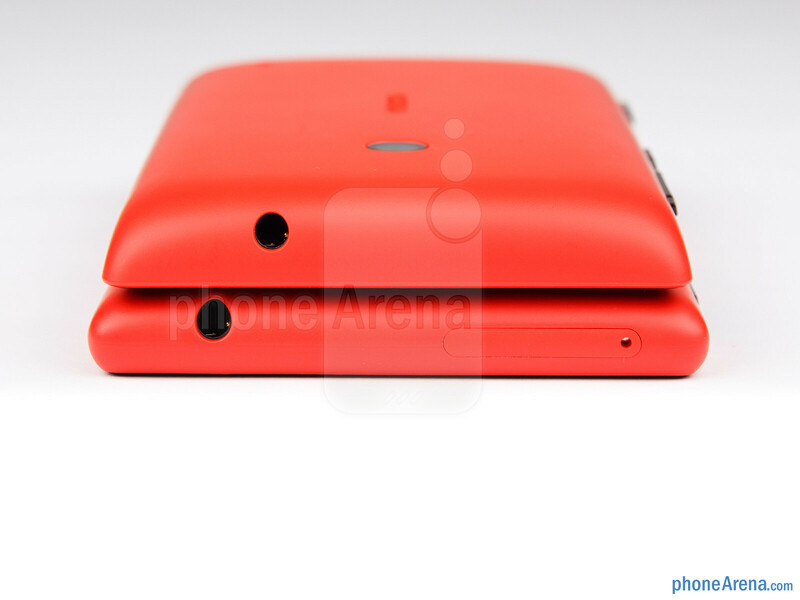 You can easily swap back covers on the 520 for a fresh new color and style. The 720 on the other hand supports wireless charging via snap-on covers. Months after the launch of both devices, though, we do have to note that finding those covers is not a trivial task - supply is limited in many of the countries where the phones are available. 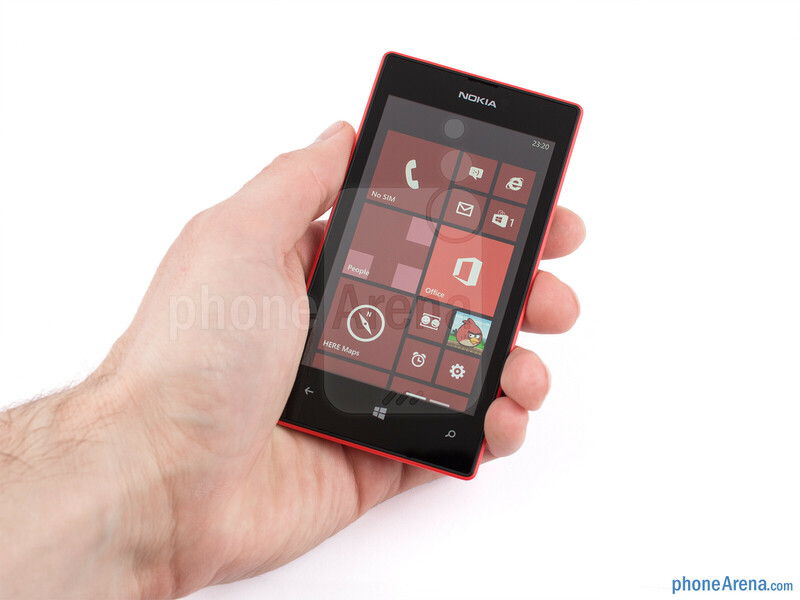 The more compact Lumia 520 is more convenient for single handed use and typing, but the difference is just slight. The 720 is just a bit of a stretch for single handed use, but still fairly usable. 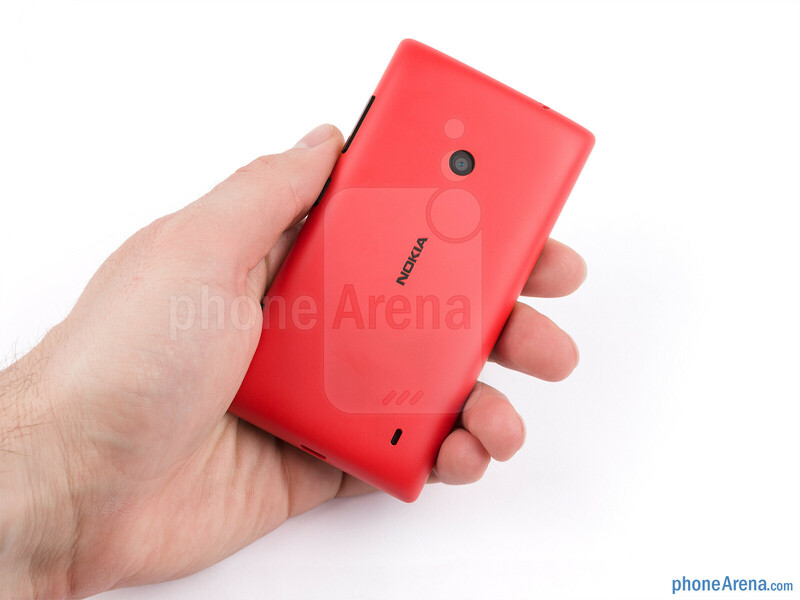 The Lumia 720 has one of the best Nokia designs we've seen. 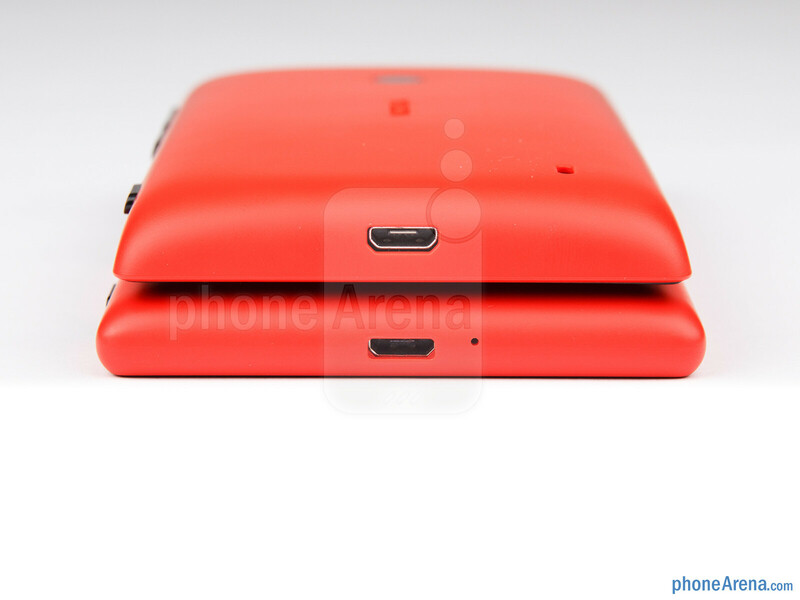 Physically, the 10mm Lumia 520 is just slightly chubbier than its pricier cousin, but that difference is noticeable. The 720 looks sleek, almost like a James Bond gadget. Both devices are very light, tipping the scales at around 4.4 ounces. All physical buttons are on the right with the volume rocker on top, the lock key in the middle and the camera shutter button at the bottom. 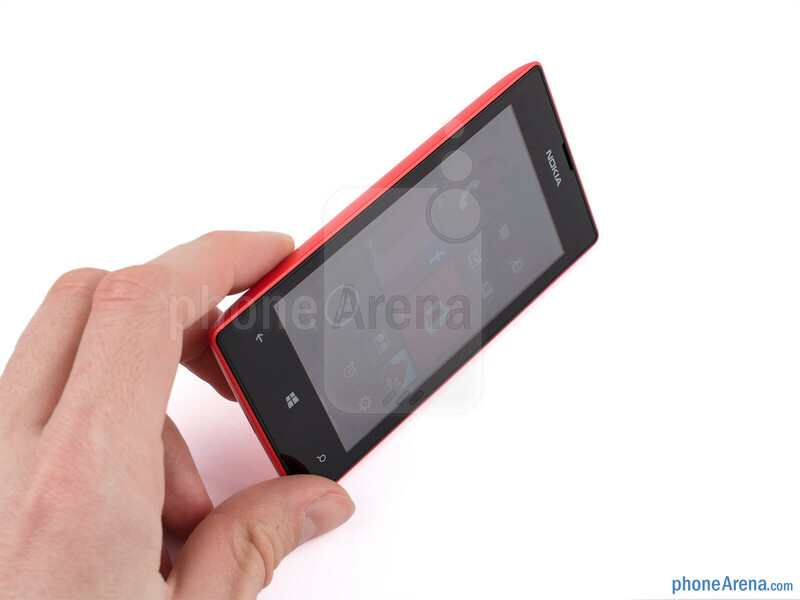 If we had to name a design winner, it’d be an easy win for the sleek and stylish Lumia 720. While both the Lumia 520 and Lumia 720 come with a 480 x 800 pixel IPS LCD displays there is a world of a difference in their quality. The 4-inch one on the 520 is dim and this makes all colors look dull, while the 4.3-inch on the 720 is extremely bright with rich and vivid colors. 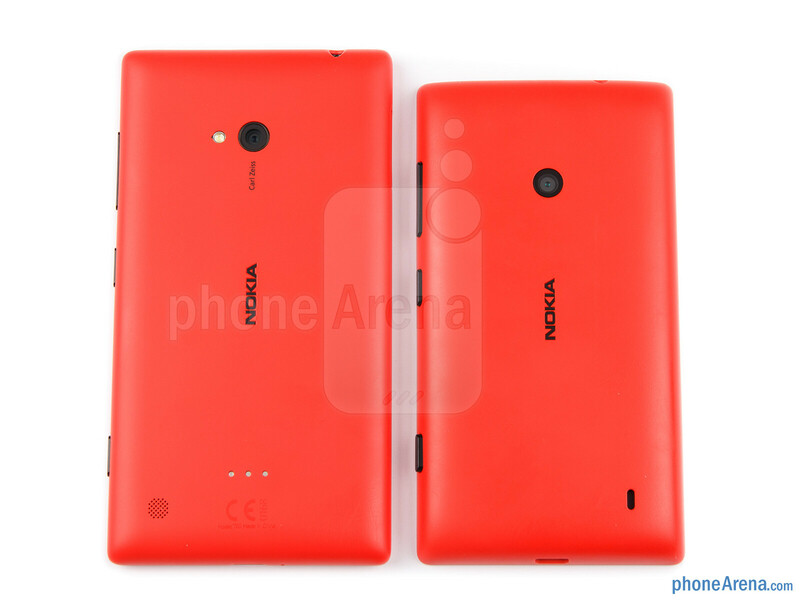 We measured their luminance and found the Nokia Lumia 720 was more than twice as bright as its cheaper sibling. 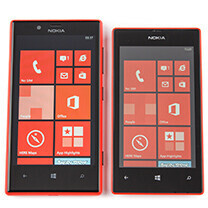 The brightness of the 720 display amounts to 630 nits, while the Lumia 520 only has 290 nits. Viewing angles on both displays were good. The dim screen of the 520 became a real issue when we tried to use the device outdoors. While indoors that low brightness is not a critical flaw, out in the sun it’s very hard to see the contents of the display. Display quality is another easy win for the Lumia 720, there’s no contest here. 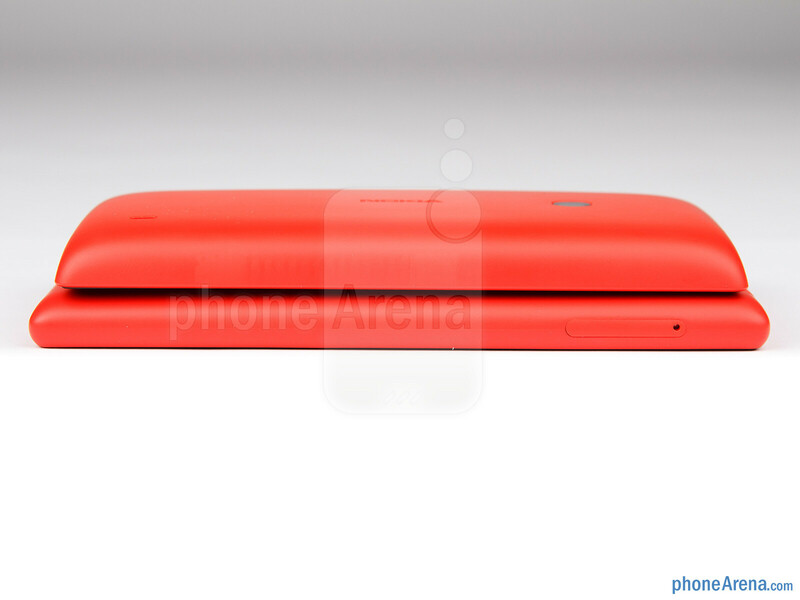 It's Lumia 720 all the waaay! I tried selling my lumia920 at eBay, but no one is willing to pay good price! And no one wants to buy my phone! It went for cheap, but I didn't sell it. So I'm stuck with this phone which hardly has no games and apps! Also the menu and ui is in a totall mess jumble. Everything is every where! I don't see the point of buying these two phones! 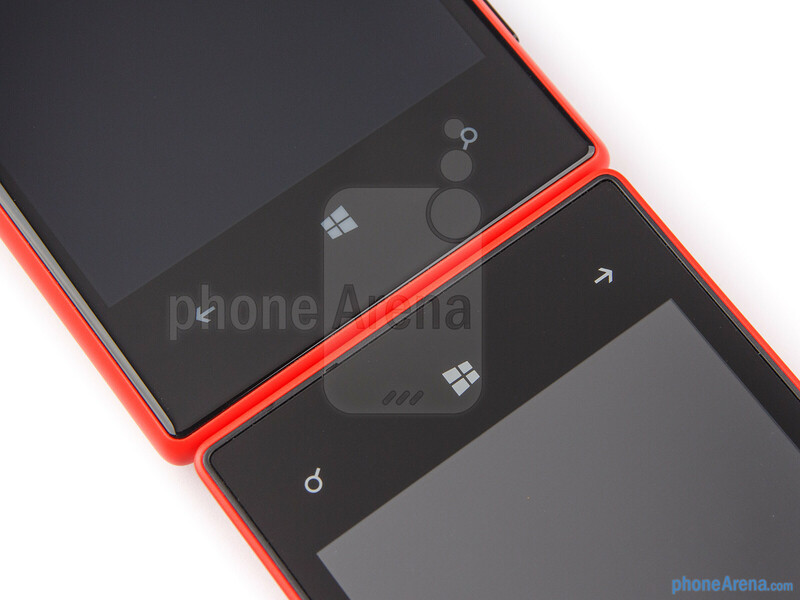 You're rather better of getting the Limia 920 or the Lumia 925. It has more features! ...BUT WHEN pa POSTS BIASED CAMERA COMPARISONS IN FAVOR OF SAMSUNG OR POSTING A BUNCH OF NEWS ABOUT GALAXY VARIANTS, IT'S OK, RIGHT? 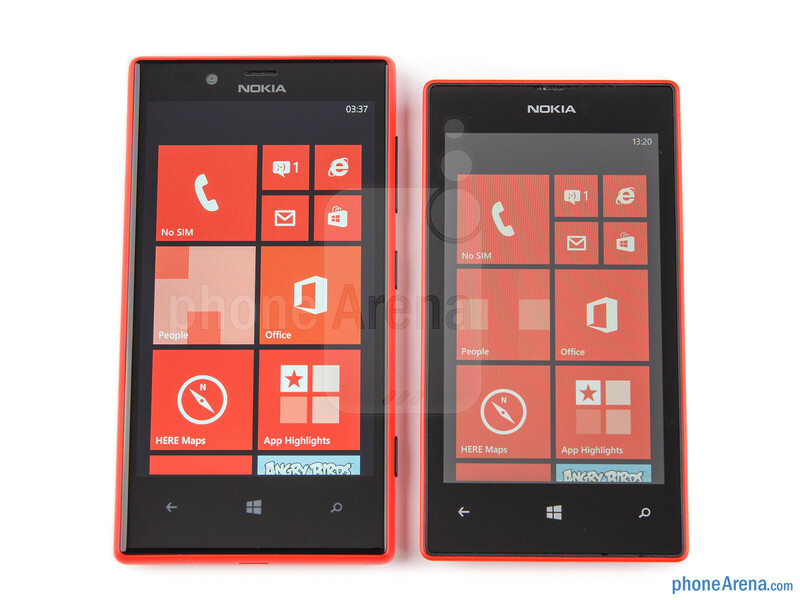 Nokia Lumia 720 for me.